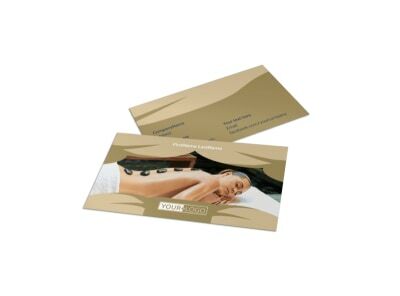 Customize our Day Spa Postcard Template and more! 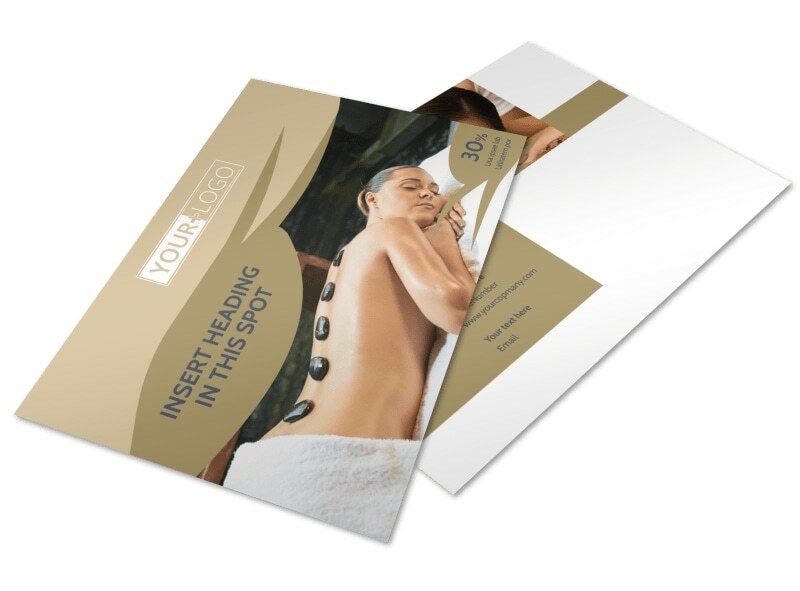 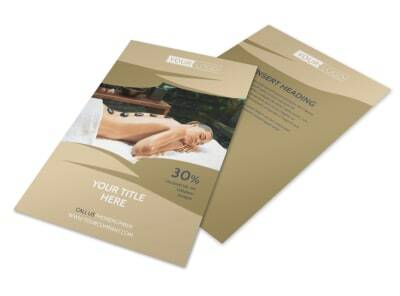 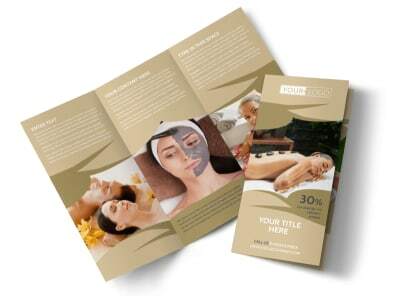 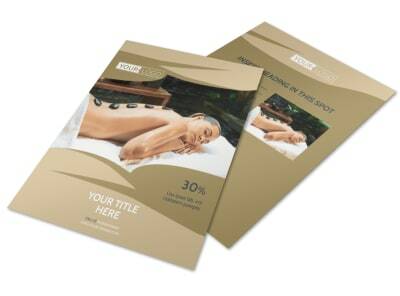 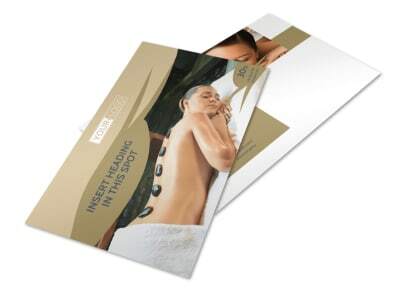 Draw interest to a special service, promotion, product, or new line with day spa postcards customized using your choice of template and our editor. 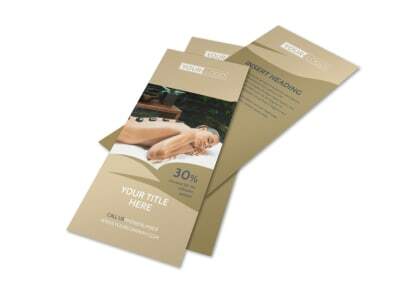 Make your design your very own with your custom touches, including photos and artwork, and then insert text to deliver your message in no uncertain terms. 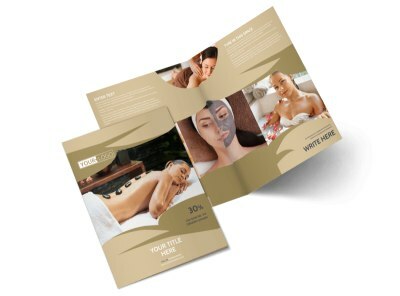 Get started now, and bring your design to life with a few mouse clicks!